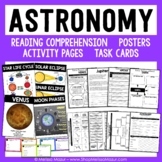 Astronomy Solar System Science Unit - Reading Passages and Posters! 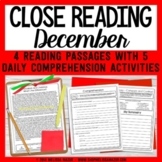 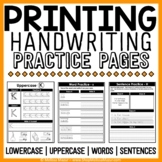 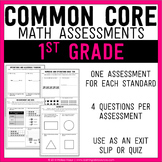 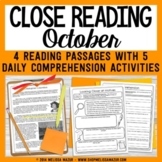 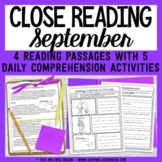 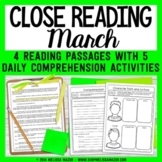 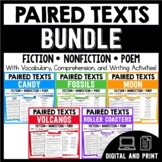 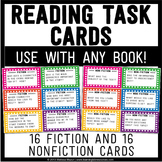 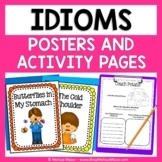 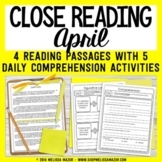 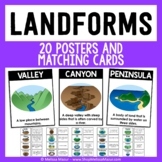 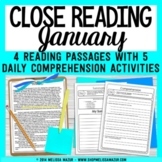 Reading Task Cards - This is a document containing 48 different reading center activities or task cards. 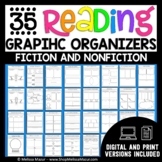 There are 24 fiction and 24 nonfiction cards offered in both color and black and white. 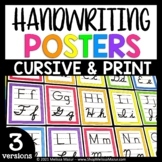 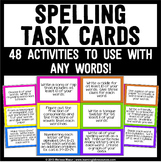 Spelling Task Cards - This is a document containing 48 different word work or spelling center activities for students in grades 2-5. 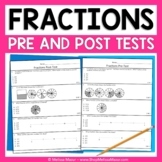 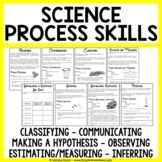 Science Process Skills Science Unit - Reading Passages and Labs!